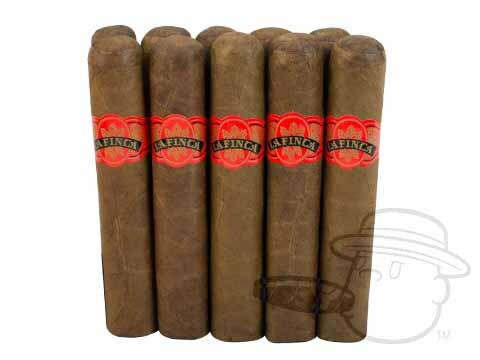 Bringing big Nicaraguan flavor to the smoker on a budget since 1972, La Finca cigars are way too tasty for their humble pricing. 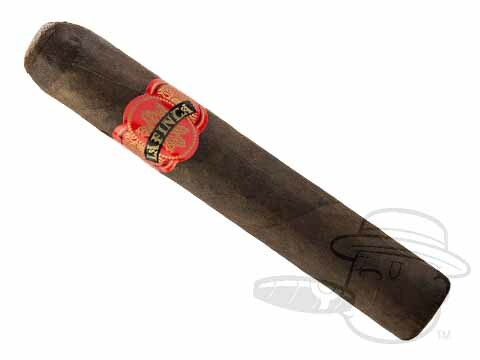 Beneath La Finca’s leathery wrapper leaf lies a bold blend of Nicaraguan mixed filler tobaccos that lead the way to a creamy wave of earthy and savory tasting notes to soothe the palate at any time of day. 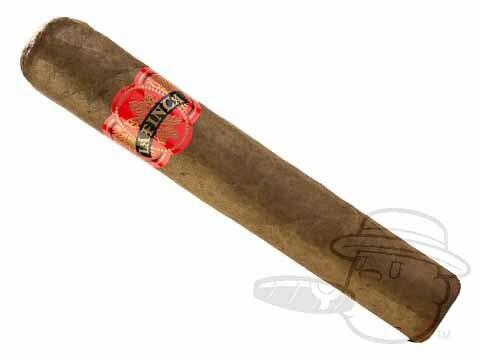 La Finca’s mellow, smooth, naturally sweet, and nutty taste has earned the brand ratings as high as 91 from Cigar Aficionado, an extremely rare and admirable feat for a bundled cigar. Grab a batch today!